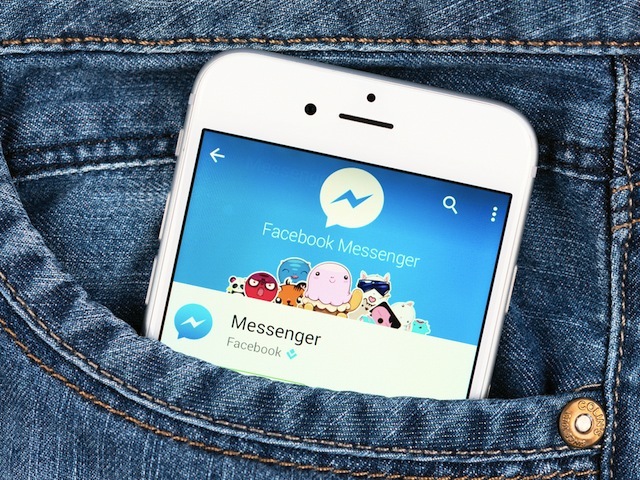 Facebook Messenger is the 2nd Most Popular App in the U.S.
Facebook Messenger's dominance is only eclipsed by Facebook itself. Social media and messaging apps are deeply intertwined. 80 percent of social users are also using messaging apps, and those messaging apps are keeping users hooked. New data from comScore shows that Facebook Messenger has become the second most popular mobile app, just behind Facebook itself. Facebook has a 73.3 percent reach with the 191.4 million people in the U.S. who own a smartphone. Facebook Messenger has a 59.5 percent reach, and YouTube comes in third at 59.3 percent reach. Several Google and Apple apps appear in the remainder of the top 15, likely owing to their presence on Android and Apple operating systems on phones. Messenger’s initial growth was not surprising; many saw the app as Facebook spinning off a core feature of its service. But since the spinoff, Messenger new features have been developed, and the app apparently gets use a lot. At this point Messenger supports VoIP calling and even payments. Facebook’s other messaging app, WhatsApp, also recently hit 900 million users, further proving that messaging is becoming a dominant method by which people communicate. However, this could set a negative precedent for Facebook and other services. The trend toward making multiple apps could overload users and splinter audiences, possibly undermining the core service. Or it’s entirely possible that we’re seeing a new age of niche apps, like YouTube Gaming, that cater to specific audiences. The creation of niche apps could result in more market power for already dominant companies, or these apps could overshadow the core services as they grow in popularity. For many, Facebook is the Internet, and in the future, Messenger could be Facebook. Readers: Do you have Facebook Messenger on your phone?